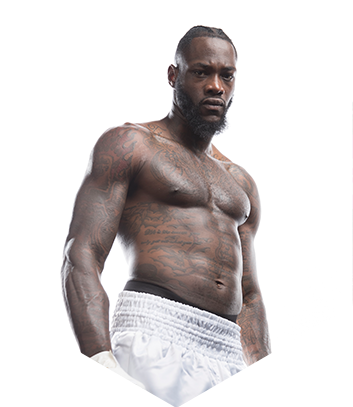 WBC Heavyweight Champion Deontay Wilder is America's only heavyweight champion since 2007 and the hardest puncher in boxing. 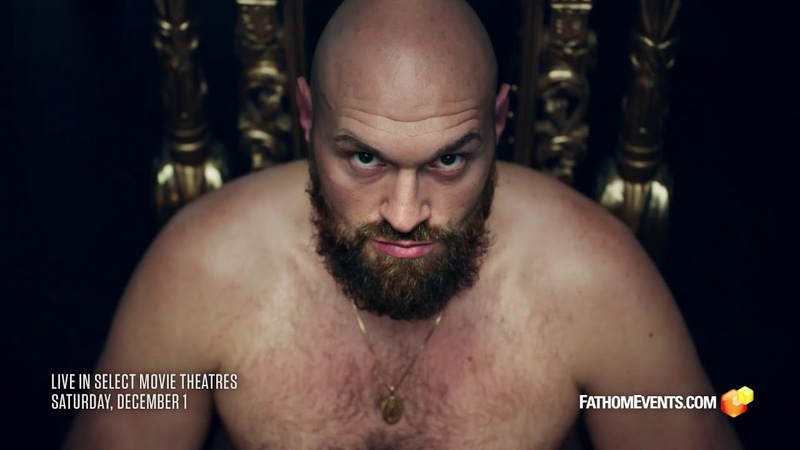 With a larger-than-life personality to match his 6-foot-7 frame, the Alabama native has 39 knockouts in 40 professional fights, including knockouts in all seven of his title defenses. 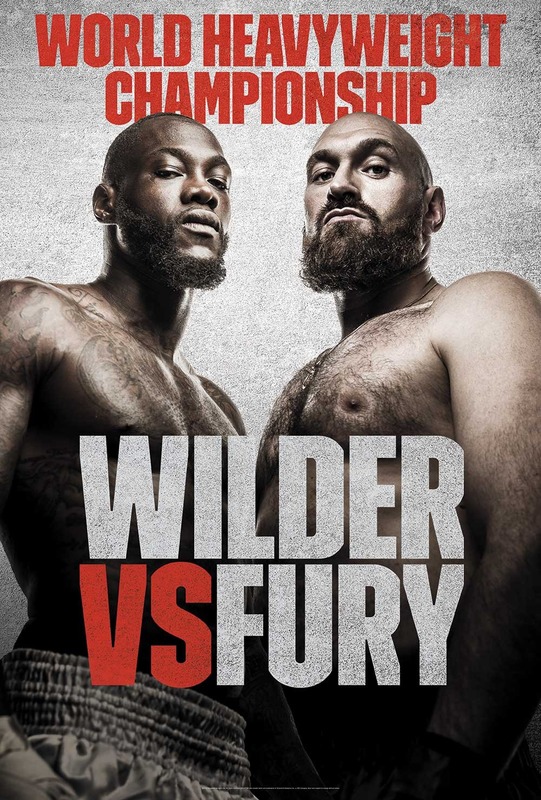 Tyson Fury, the 6'9" heavyweight from Manchester, U.K., is a former IBF, WBA and WBO world champion who is undefeated in 27 professional fights and holds boxing's prestigious lineal heavyweight title. With unmatched size and mobility, Fury, who is named after Mike Tyson, oozes heavyweight charisma.